Monday, Dec 9, 2013: indoors (types of baths) for one hr from 17:00 PM. Tuesday, Dec 10, 2013: outdoors (types of baths) for one hr from 13:00 PM. 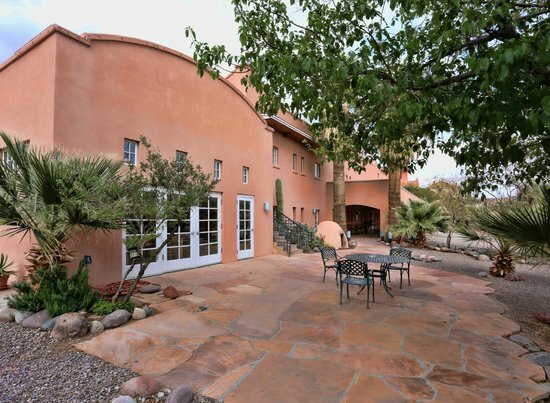 ●Listed on the National Register of Historic Places, and recently purchased by Ted Turner, Sierra Grande offers full spa services, hot spring baths, a 2-bedroom casita and meeting rooms. Lodgers get one half-hour soak each “day” of your stay, not just one night. 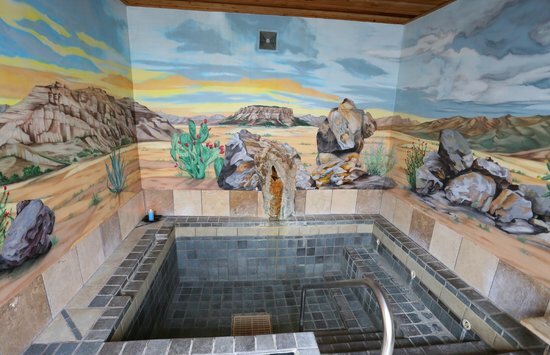 ●There are 17 rooms in total (not including the Casita) available at the Lodge. Two downstairs rooms have mineral water in the baththubs. 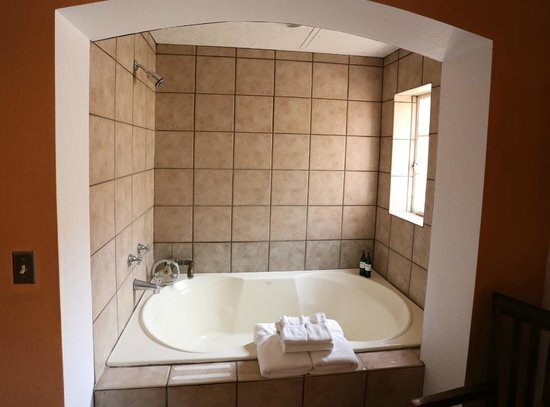 All the rooms have large “sunken” bathtubs. Upstairs, a 2-room suite has a jetted bathtub ? but not hot spring water. ●Each room includes a complimentary private hot spring soak for each day of your stay which can be scheduled from 7am to 11pm, a continental breakfast from 7-10 am, wi-fi, coffee, tea and filtered water. For your convenience someone is available 24 hours at our front desk and we also provide full daily housekeeping service. 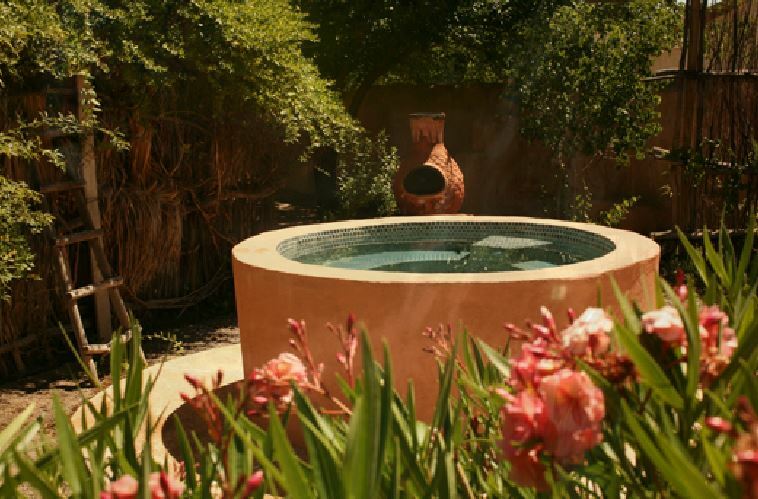 All rooms include a garden tub, private bathroom, hairdryer and locally made Madlyn Rose Organic skincare products. Iron,ironing board, refrigerator and microwaves are available for guests use by request. Please contact us if you have any questions. ●The Sierra Grande Lodge & Spa is an intimate property where every guest reservation is both important and special to us. If your travel plans change and you must cancel your reservation, please call us at least 48 hours prior to your arrival date to cancel your reservation. ●In the unlikely event that you must cancel with less than 48 hours notice, shorten your stay or check out early, please understand that we may ask you to take responsibility for your entire reservation. If we can rebook your room(s), a full or partial refund will be made. ●Rates/policies are subject to change and vary during high impact periods and special requests. *A 30 day cancellation notice is required on whole house bookings and for some holidays and special events. 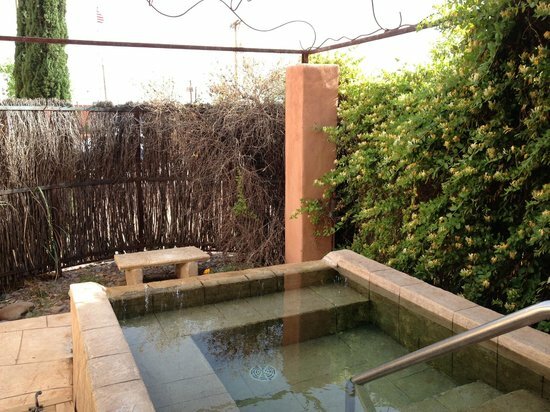 ●A private hot-spring soak is included with every stay please call us in advance to make reservations for your soak. ●Check-in: 3:00 PM If arriving after 11:00 PM please call to let us know. 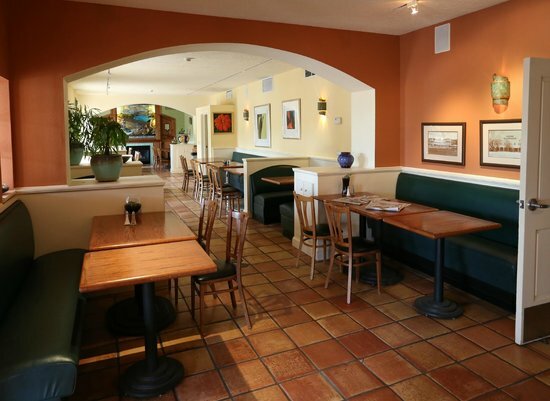 ●Absolutely No Smoking inside; however designated outdoor smoking areas are available. 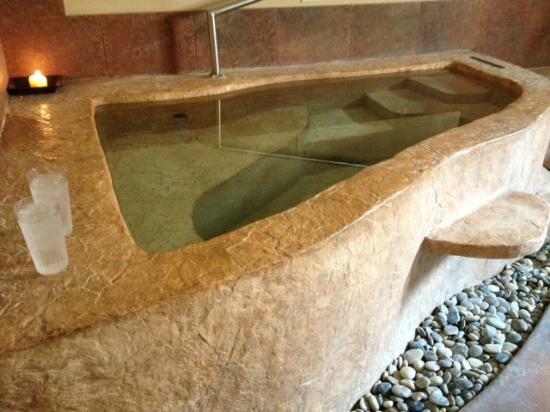 ●街全体の温泉宿　Truth or Consequences Hot Springs – Amazing Mineral Water! ●HOURS are Monday thru Saturday, 9 am to 5 pm, and Sunday 12 to 4 pm. We are closed on New Year’s Day, Easter, July 4th, Thanksgiving and Christmas. 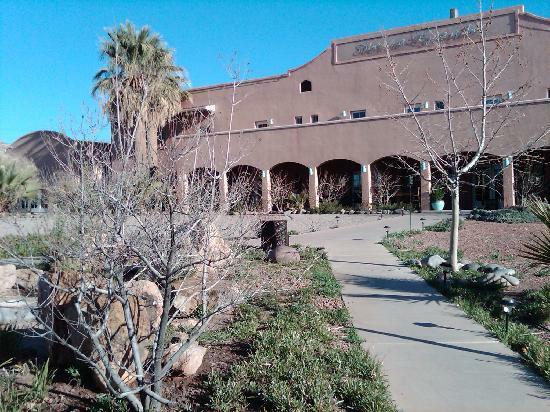 ●Geronimo at the MuseumADMISSION: $6.00 for adults, $3.00 for students 6-18, and free for children under 6 when accompanied by an adult. We offer a $1.00 Discount for AAA, AARP, Senior Citizens, Military (active and retired), special tour groups, college students, and some other organizations. We offer a family rate of $15.00 for parents and children of the same household, or grandparents and grandchildren who are traveling with them or staying with them.